Derek has become an authority on the use of video swing analysis and retains an extensive video library of the best players in the game, for the past 3o or more years and is trained and certified in the use 3-D analysis, TrackMan, Flightscope and the SAM Putt Lab. For years, Derek has been known as one of the best short game and putting experts in the world, and has recently developed, along with his partner, the Putting Plates, which are designed to assist golfers of all abilities in perfecting their aim, ball starting line and green reading. 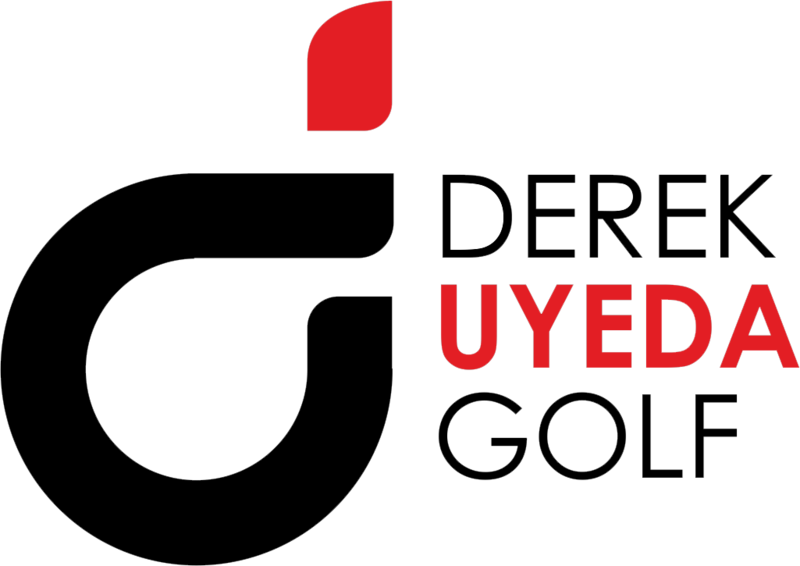 He is also developing an app called StatCaddy to assist golfers with tracking their game.  Derek enjoys working with students of all ages and skill levels, including beginners, accomplished amateurs, collegiate players and PGA touring professionals. In 2000, Derek met world-renowned golf instructor and video analysis guru, Carl Welty, who quickly became Derek’s friend and mentor. Known as the best in the industry for his extensive video library of professionals’ golf swings, Carl taught Derek how to film golfers to ensure proper analysis of the golf swing. Through Carl’s guidance, Derek has further developed his own skills and philosophies as an instructor and player, and has had the opportunity to spend time with another teaching great, Jim McLean. Prior to joining The Grand, Derek taught at Stadium Golf Center, in San Diego, CA from August 2007 to October 2009. And between 2006 to 2007, he was golf instructor and partner at the San Diego Golf Institute at Riverwalk Golf Club. From 2000 to 2006, Derek was a PGA teaching professional at Mission Bay Golf Course. Derek also held the position of first assistant and instructor at Pro Kids Golf Academy from 1997 to 2000. While at Pro Kids, Derek worked with juniors of all playing levels and developed a teaching method that enabled his students to expand their skill-sets to successfully reach their potential. Derek was so successful that the Southern California San Diego Chapter of the PGA named him the Assistant Golf Professional of the Year in 1999. In 1995, not long after joining the golf business, he started his teaching career at Steele Canyon Golf Club, until joining the Pro Kids Golf Academy. Derek's students include Charley Hoffman PGA Tour, Chris Riley PGA Tour, Tyrone Van Aswegen PGA Tour, D.A. 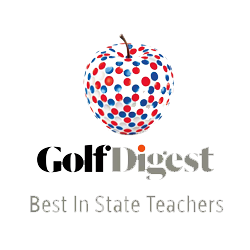 Points PGA Tour, Soren Hansen European PGA Tour, James Heath European PGA Tour, Johan Carlsson European PGA Tour, Aaron Goldberg WEB.com Tour, Russell Surber WEB.com Tour, Xander Schaufelle, WEB.com Tour, as well as Gunn Yang who recently won the US Amateur Championship. 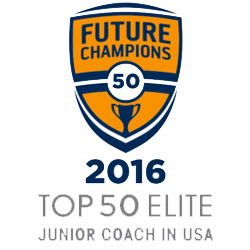 His junior players are also playing well, with many of them ranked among the top players in the world. 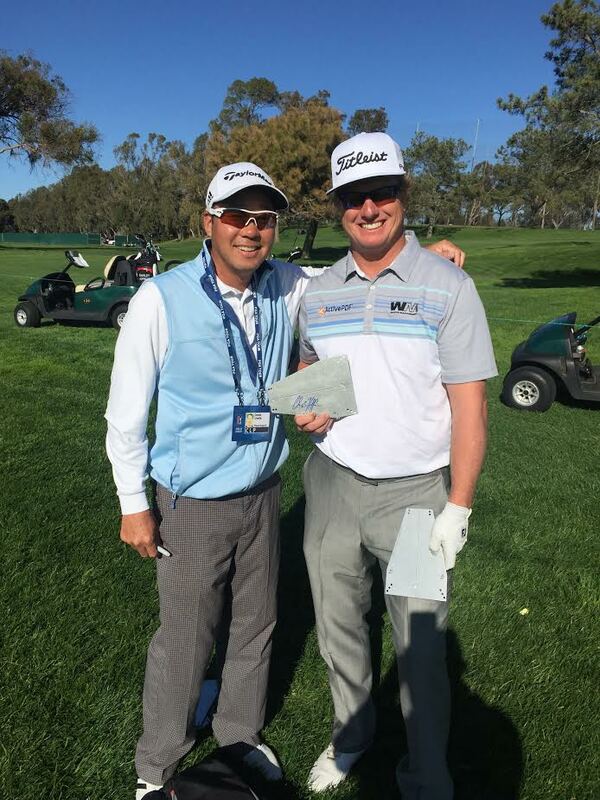 Derek is also an accomplished player and has participated in many PGA section events, as well as representing the San Diego Section PGA Chapter in the North/South Cup Matches in 2000. When not teaching or on the practice range or course, Derek enjoys spending time with his wife and three children.